Yes, it is true that we introduced pearls and pigments to the dip community. It has been a pleasure to see what people have done with our amazing products in the last couple of years. 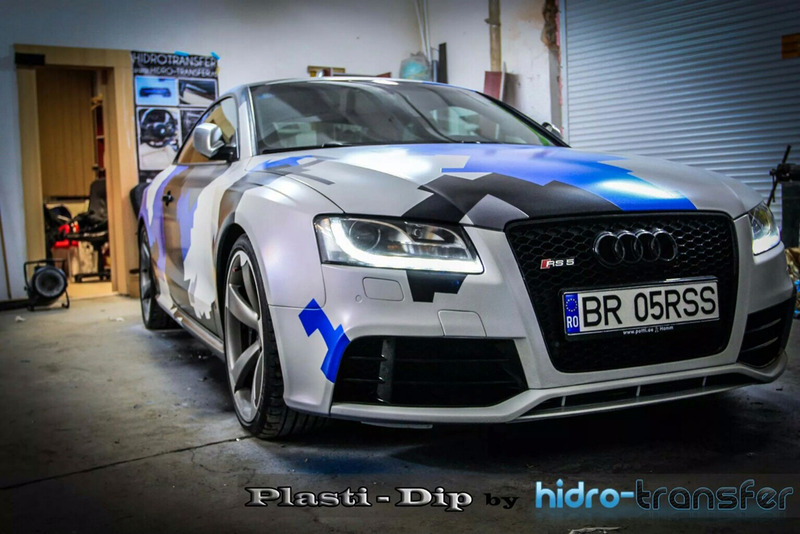 But make no mistake, when it comes to Plasti Dip Pearls, and pearls for any other type of peelaable coatings, like vinyl wrap, or any other type of plasti wrap or liquid wrap pearls, the competitors have all copied us here at Color Shift Pearls. Our pearls were first introduced to the dip community back in 2012, when we were approached by dippers and dip companies alike. We introduced companies like DYC to our pearls. We showed the world what our pearls can do in dip and other removable coatings. They in turn, came up with some pretty crazy names for the colors we sell, and that is the market as we see it today. Getting good Plasti Dip Pearls or Pearls for any types of removable “dip” coatings like vinyl wrap, etc., is super inexpensive when you buy from Paint with Pearl. We can even customize packages and let you know which colors to buy when you ask us for another “dip” companies color match. The “colorshift” pearls they advertise are all colors that they carry, and when you buy our Chameleon Color Mix ‘n Match pack, you can have a whole variety of Colorshift or Colorshift Pearls s at your fingertips for about $20.00 per 25 gram quantity. So you can get your plasti dip pearls at a huge discount off of what you would think you might spend at our competition. So when you search for Plasti Dip Pearls, you should shop with us, because we are the original coatings pearl provider on the Internet, and we introduced pearls to the Dip community.